Are you tempted to try a low cost handyman? Did you find a repair person on Facebook? Do you have a friend of a friend that knows heating and air conditioning? 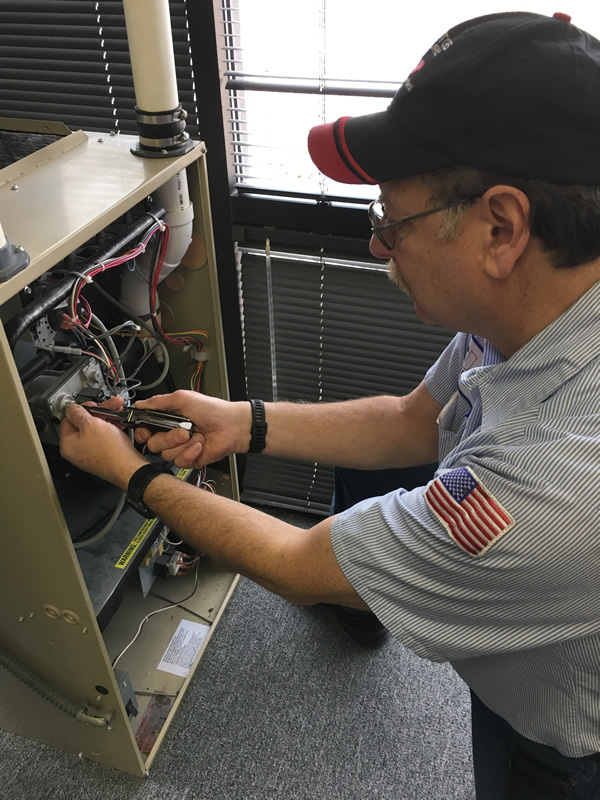 When your air conditioner breaks or when you need to install a new air conditioning unit in your home you really need a certified and licensed HVAC contractor. We’ve listed below just a few reasons why it is in your best interest. Rather than finding someone based on price alone look for the certified technicians. Price alone could be a big mistake. Therefore, you want to have a licensed contractor doing work on your home. First and foremost, the person might not know how to do the job correctly. The lower cost person may not secure the necessary permits for the work to be performed. An unlicensed contractor will not stand behind his work and might not have insurance. Without insurance you could face a significant financial loss if a serious mistake is made or if the contractor gets hurt on the job. Having a license ensures that you as the homeowner, will have someone who operates within the bounds of the law. Certification is just as important because you want someone who has proven that he knows heating and cooling. 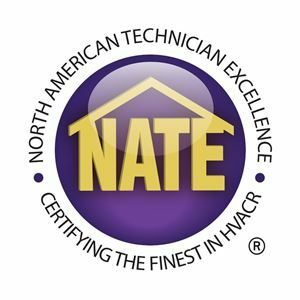 NATE certification, for example, shows that you have an HVAC professional who has gone the extra mile to become a qualified expert in the field of air conditioning. Let the experts at Sanders & Johnson handle all your home AC repair needs. We offer a range of Denver air conditioning and heating services, including professional, guaranteed repairs. Contact us today for all your HVAC needs.